Upgrades to the redstone system in Minecraft are not uncommon – it is after all a somewhat primitive way to handle power. Some degree of creativity is required to make advanced mechanisms in Minecraft. User FyberOptic has eliminated most of these issues with the Redstone Paste mod, allowing for much more compact and logical creations! 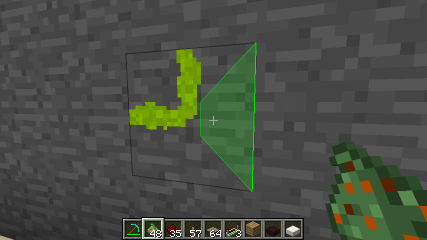 As you can see in the screenshot above, the paste also interacts with normal redstone. The sticky comparator and repeater act the same way as their normal versions, except that they can be placed vertically as well. 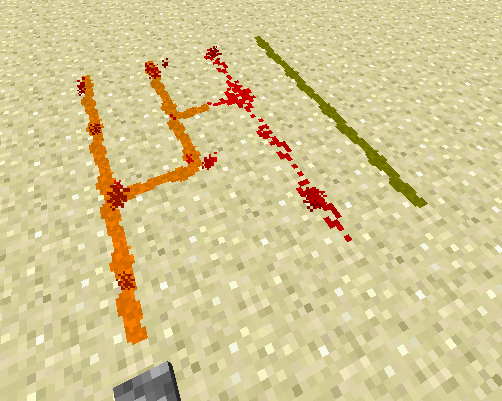 As a final addition, redstone paste can be placed underneath slabs, allowing it to be hidden much more efficiently. Download the latest version (or whichever version fits your needs) of Redstone Paste. If you have ever attempted to create a redstone contraption, you fully understand how difficult and limiting the original system is. The possibilities are endless with this mod. 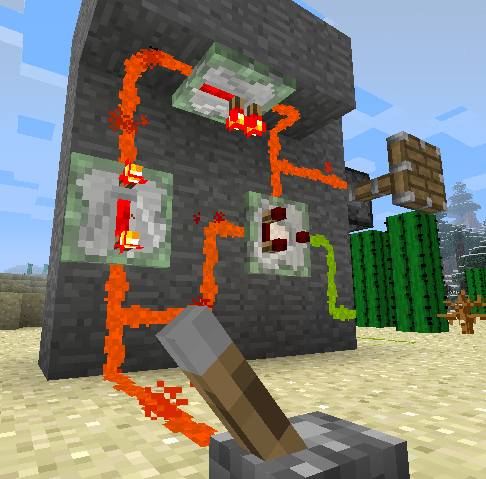 Comment below and let us know if you have used Redstone Paste to create any astonishing feats of circuitry!